If you’re searching for places to visit when you are visiting Coromandel, there is no doubt that your research will direct you to Te Whanganui-A-Hei Marine Reserve and the iconic Cathedral Cove. The Reserve is a paradise made up of beaches, islands and rock gardens and it’s an ideal place to explore via kayak. 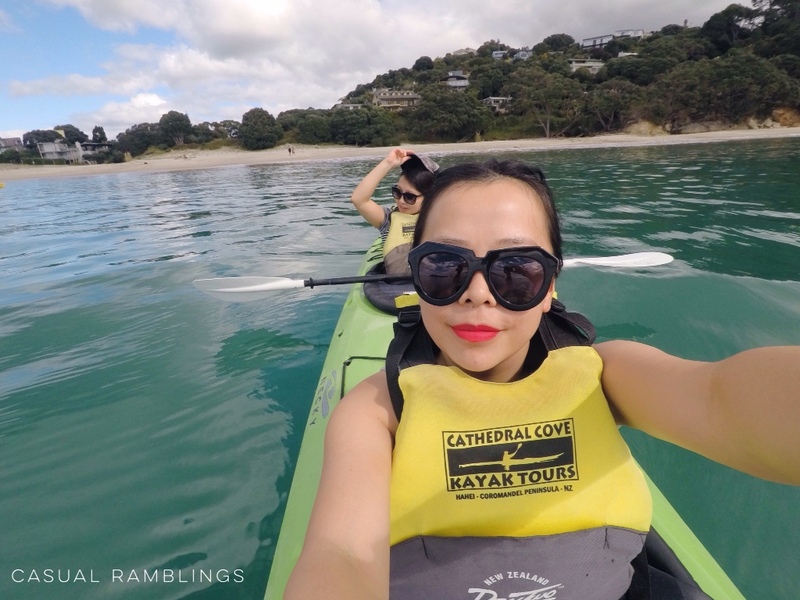 We used the only company available – The Cathedral Cove Kayak Tour Company – and went for a kayaking tour that explores the spectacular volcanic coastline, designed for all levels and abilities. 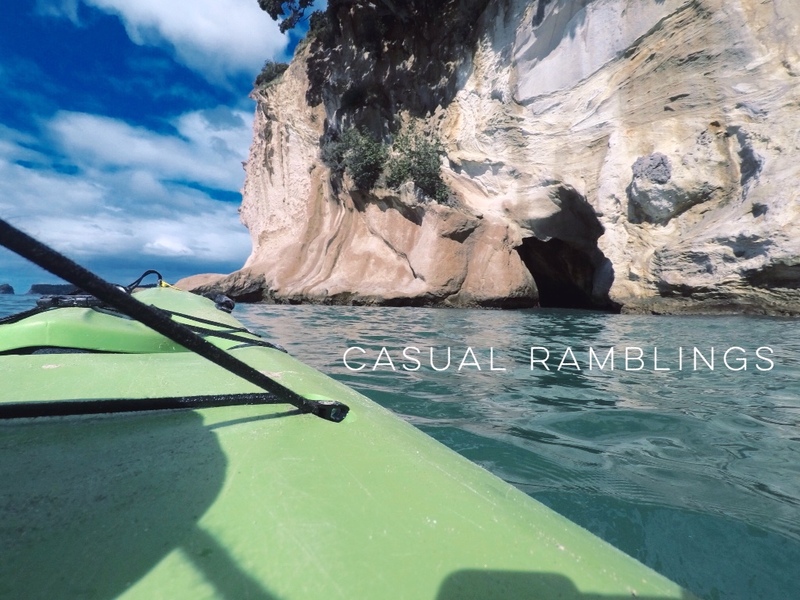 The Classic Specialty Tour is about 3 hours and includes a guided tour on a good quality kayak with safety equipment, dry bags as well as a delicious hot drink at Cathedral Cove. There was seven of us and we managed to have our own private tour. Our guide was entertaining and informative. The trip was not as strenuous or difficult as we imagined and having a tandem kayak definitely helped! We highly recommend this adventure! 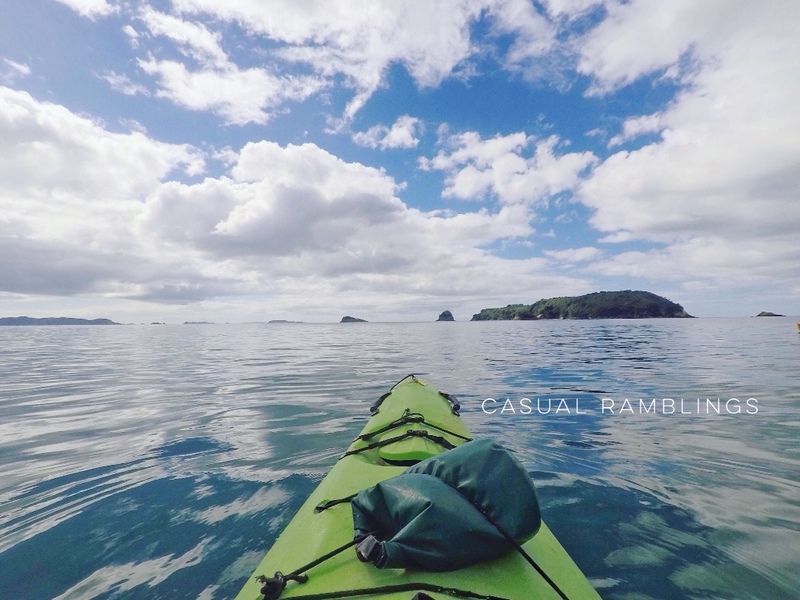 If you’re interested, be sure to check out Cathedral Cove Kayak Tours.